Austria's national white variety, gruner veltliner, now grows in several cool Australian regions, including Canberra and the Adelaide Hills. 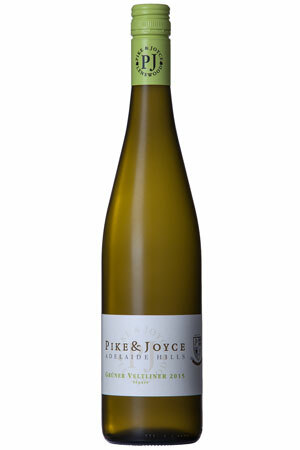 The Clare-based Pike family source theirs from Lenswood, a particularly cool part of the Adelaide Hills which, like Clare, lies on the Mount Lofty Ranges. The 2015 gruner tingles and pleases with its richly textured palate and tart melon-rind and pear-like flavours. It finishes dry and refreshing with a distinctive spicy aftertaste.